As we know, lenses are valuable items, and even a small scratch can mar them forever. So in order to protect it, we recommend you this lens cap. 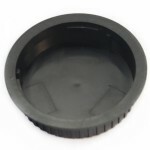 The lens cap has the ability that can protect the lens from scratch and dust. It is critical to essential for digital cameras during storage and transport. 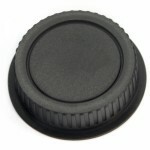 And the lens cap is very handy and convenient to keep in your gear bag. This lens cap is truly a winner. Don´t miss it!